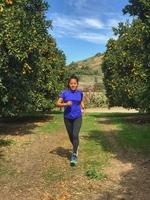 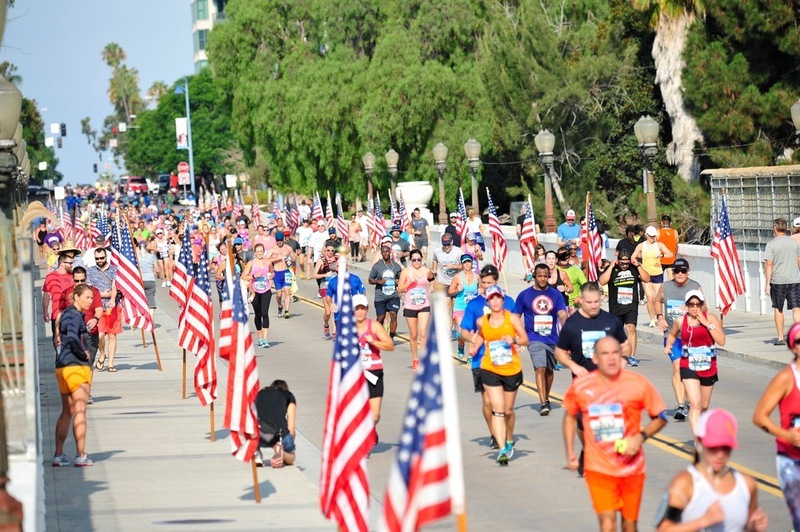 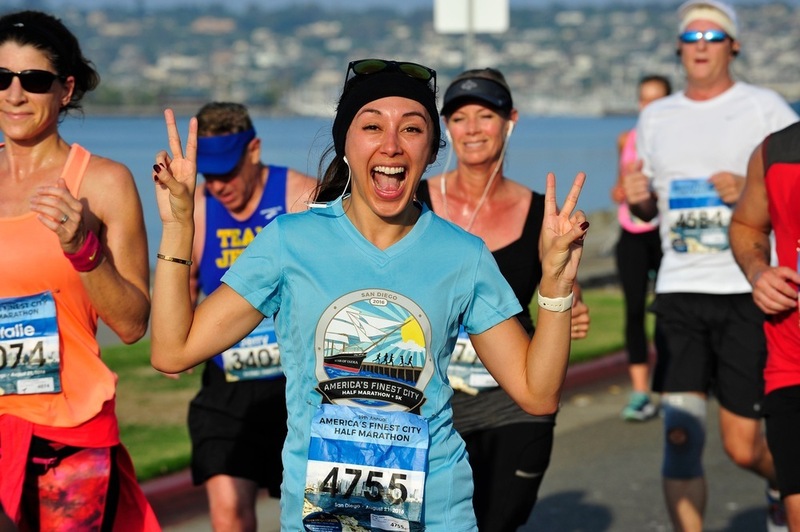 "The Race of the America's Finest City-SD"
AFC is a part of the triple crown and this amazing course takes you on a scenic tour of San Diego literally shows you the best spots. 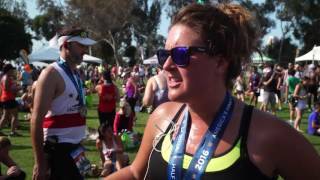 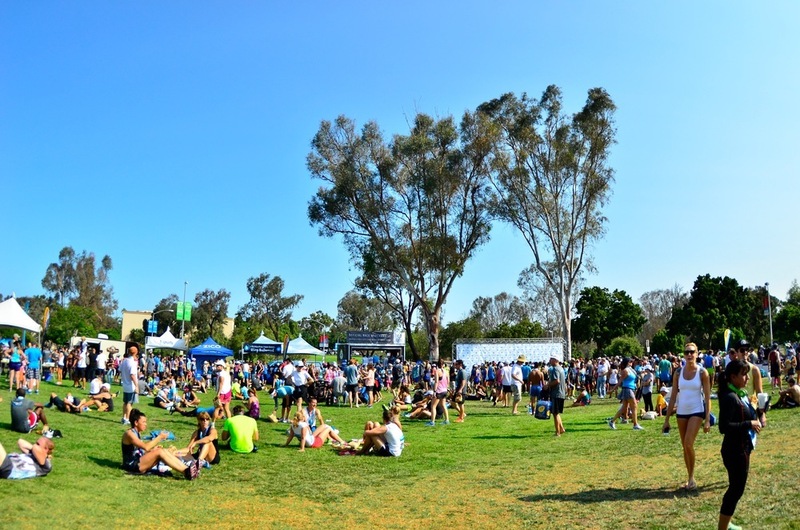 8/20/2017	America’s Finest City Half Marathon-AFC	1:59:16	13.18 mi. 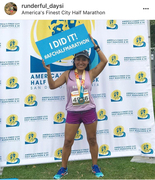 This was one of the races that I really Enjoy I run with out thinking bout a time, I did not watch my watch at all and I finish strong regarding the hill on the last mile.